It’s the year of the dog so what better time to give your loveable furkids a home upgrade? 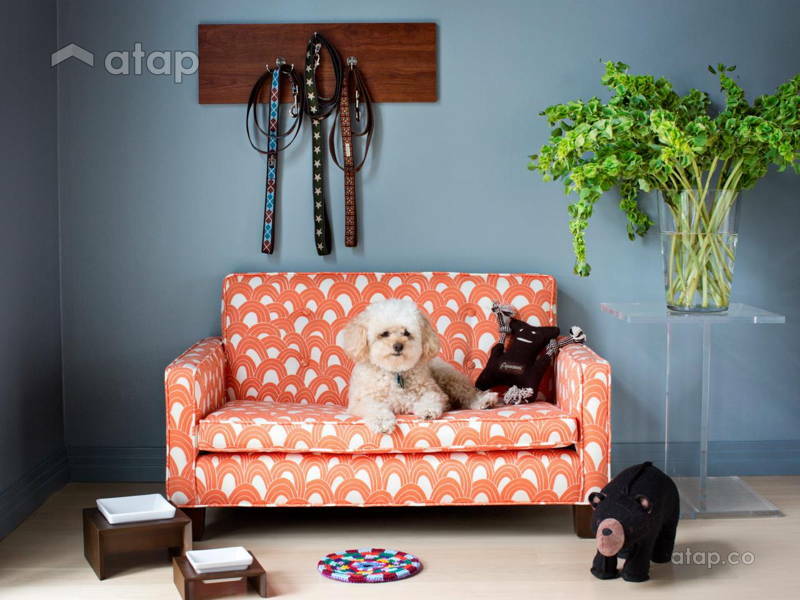 Most of us like having our pets indoors so it’s time we give them their own dedicated spaces. To avoid an interior eyesore, consider transforming these secret spaces in your home. 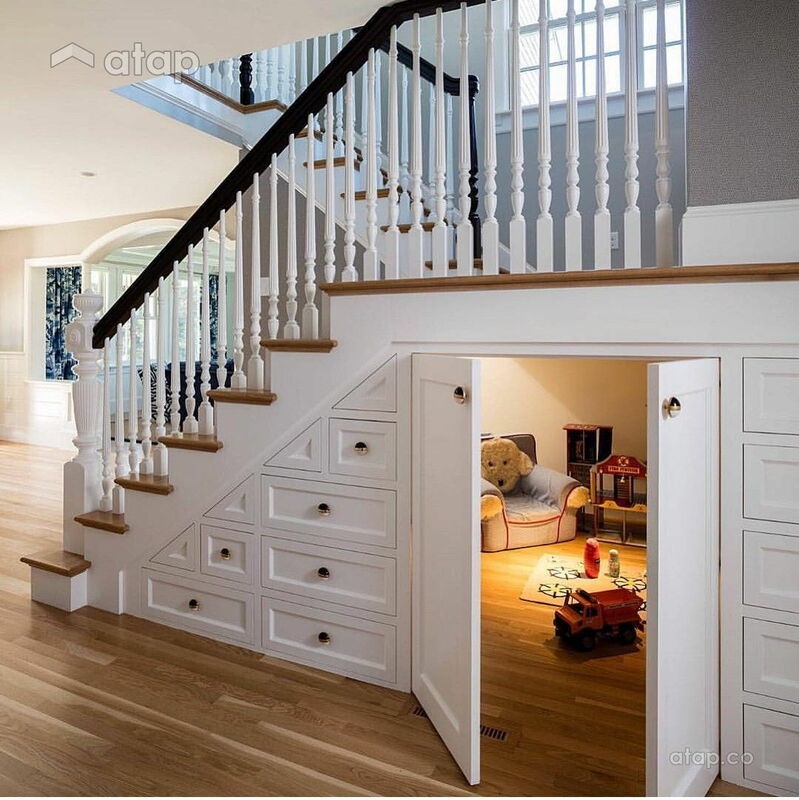 Turn the unused space under your stairs into a Harry Potter style room for your pets. 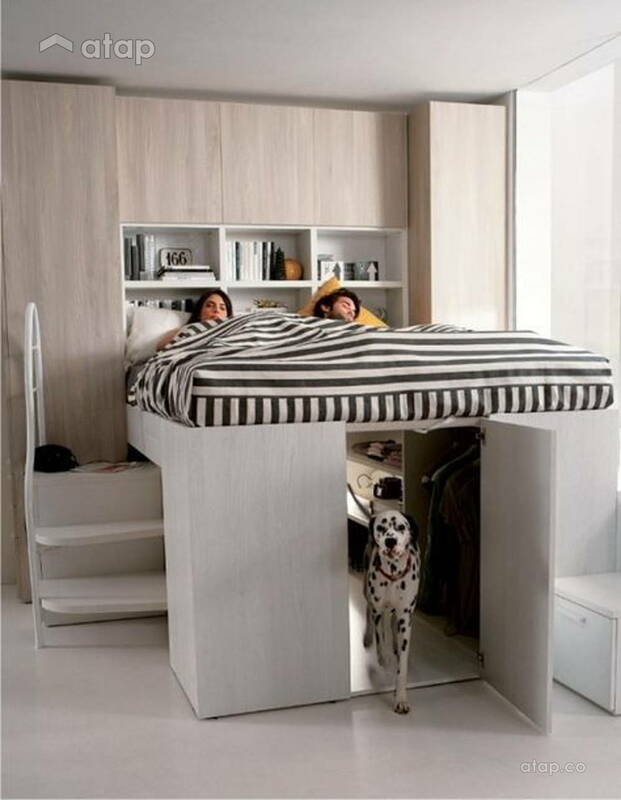 It’s a clever way to use an otherwise overlooked space while keeping the dog bed away from foot traffic. The “laundry room” is often the space for miscellaneous things. It’s time to make proper use of that room and turn it into a makeshift sanctuary for your pets. 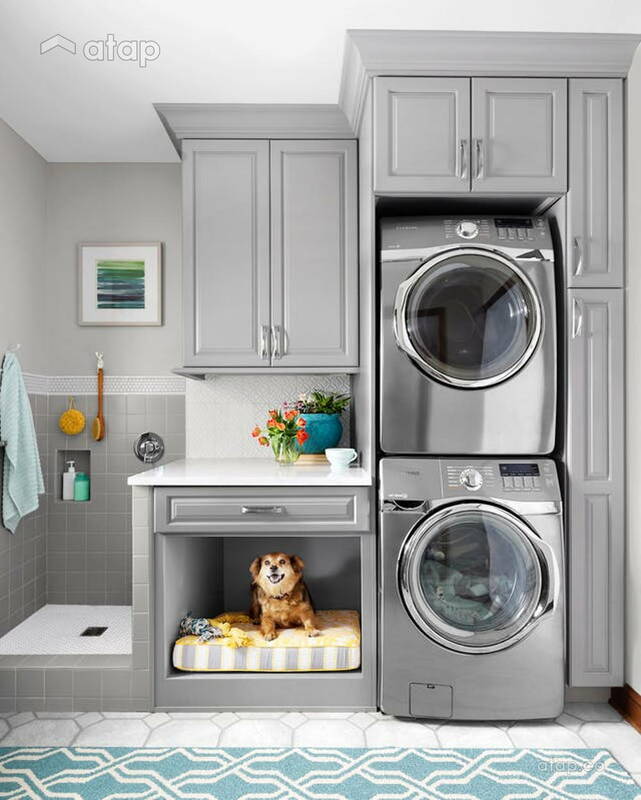 Check out how this home transformed their laundry room into a doggy shower station, complete with a built-in bed. If you’re as attached to your pets as we are, giving them their own nook in your bedroom is an easy way to get them off your bed. 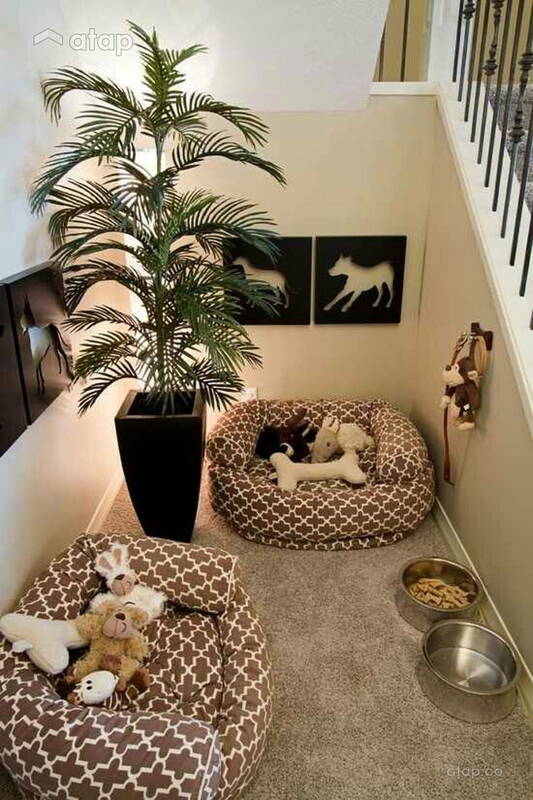 Dedicate a small section in your room to your pet. Make space for a crate or a bed and storage for all your Mr. Snuggle’s favourite toys. 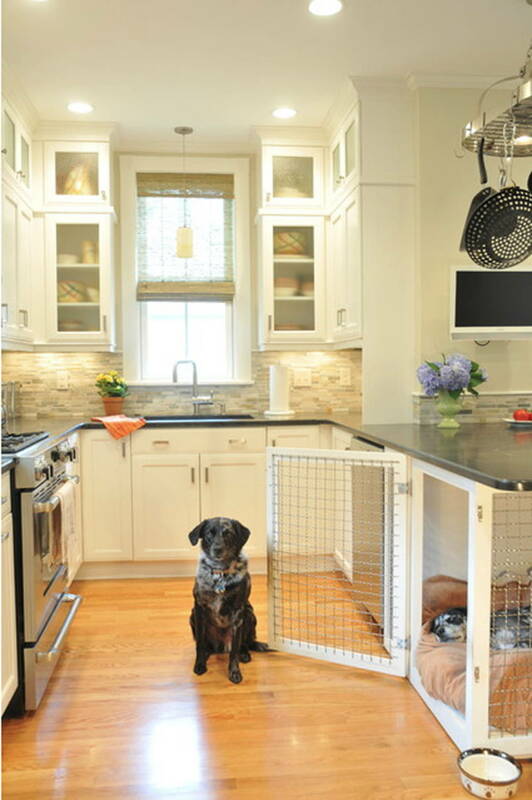 Think of converting the bottom of your cabinets or countertops into pet kennels. 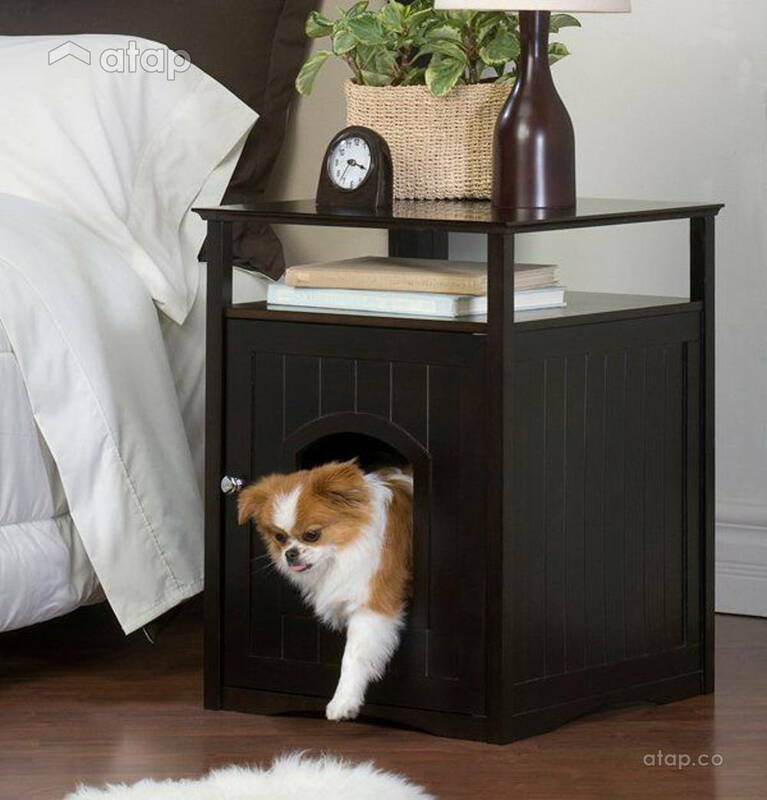 It’s an easy and discreet way to provide your pets with their own space in your home. 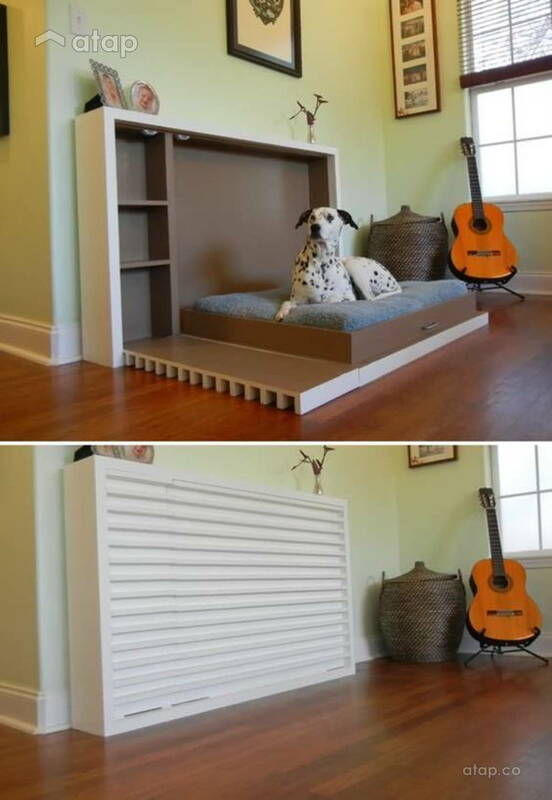 This homeowner turned the bottom of their kitchen countertop into a nap area for their pup! 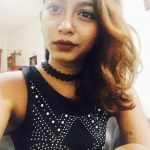 Working with a smaller home? 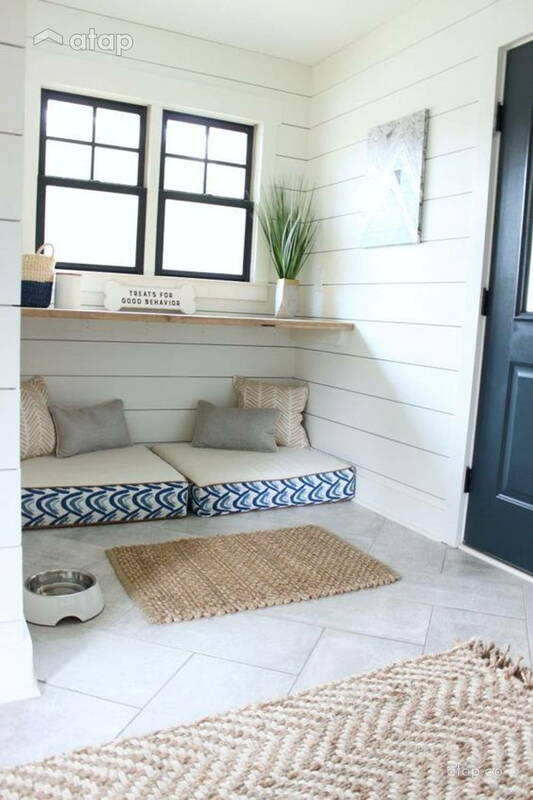 Here’s how you can prepare your space for a pet. Get a designer to draw out space for your pet. Click on the ‘Request Quote’ button on any of the images to receive free quotations from Malaysian interior designers.